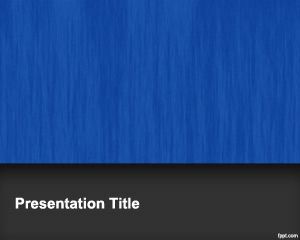 Silverglow PowerPoint Template is a simple but clean and professional PPT template design for Microsoft PowerPoint presentations. 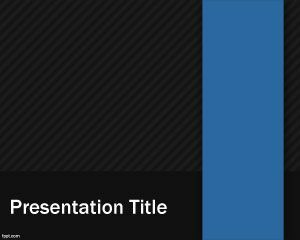 You can download this clean template for fresh presentations on different topics and lectures in PowerPoint. 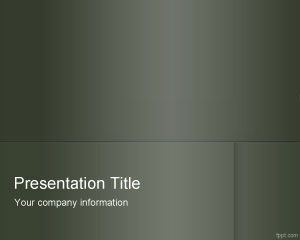 This free simple PPT template has a silver glow effect and nice background style that you can use in your Microsoft PPT presentations. 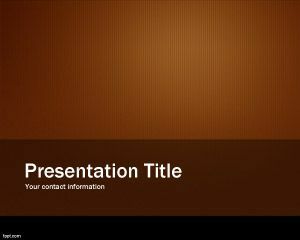 Microsoft Office PowerPoint templates like this simple background theme can be used as a free abstract slide design. 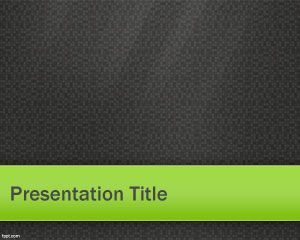 You can add your own pictures and chart in this PowerPoint and present to your audience. 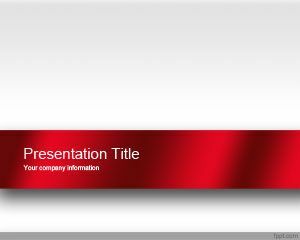 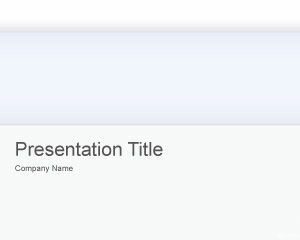 Or if you prefer, you can download simple silverglow template for PowerPoint to make awesome business presentations.